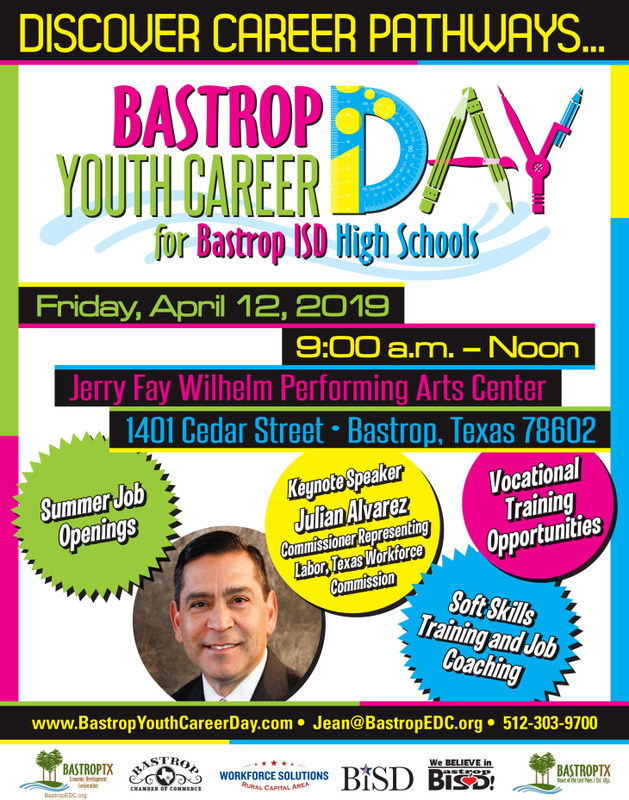 The City of Bastrop, Bastrop Economic Development Corporation, Bastrop Chamber of Commerce, and Workforce Solutions have once again partnered with Bastrop Independent School District to host the Annual Bastrop Youth Career Day. This will be the fifth year for the event and will be from 9:00 a.m. to noon on April 12, 2019 at the Jerry Fay Wilhelm Performing Arts Center. This year’s keynote speaker will be Julian Alvarez III is the Commissioner Representing Labor of the Texas Workforce Commission. Gov. Greg Abbott reappointed him to the three-member Commission on March 7, 2017. His Commission appointment expires February 1, 2023. Leo Cardenas, a public speaker, coach, consultant and trainer, will be leading a session about the importance of soft skills. And new to the Youth Career Day this year will be a “Completing an application” demo. There will also be vocational training and post-secondary educators on hand to interact with the students, as well as military recruiters and first responders. 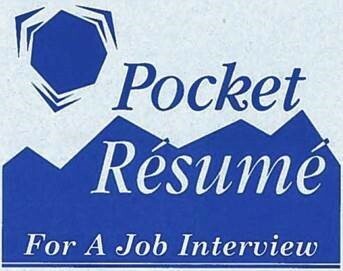 Job coaching will also be available for the students. Circuit of The Americas is even bringing a race car again this year! 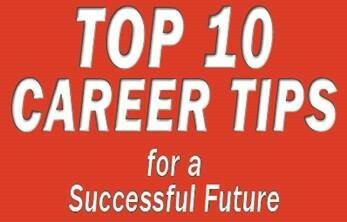 Juniors and seniors from Bastrop ISD High Schools can ask questions, practice interview skills, and learn about current and future employment trends. Employers will be able to scout future employees, market their brand/name, and spread the word about their career opportunities. Students will also get a chance to learn about their summer job options.